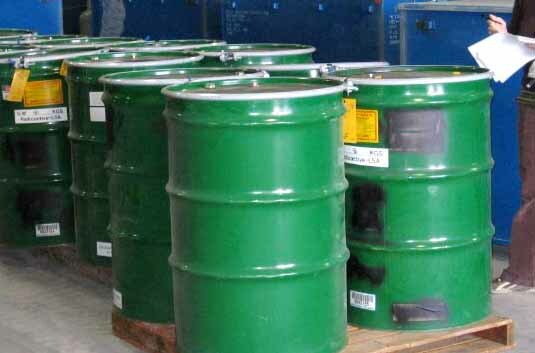 We are a nuclear services company and a leading provider of nuclear waste management services. 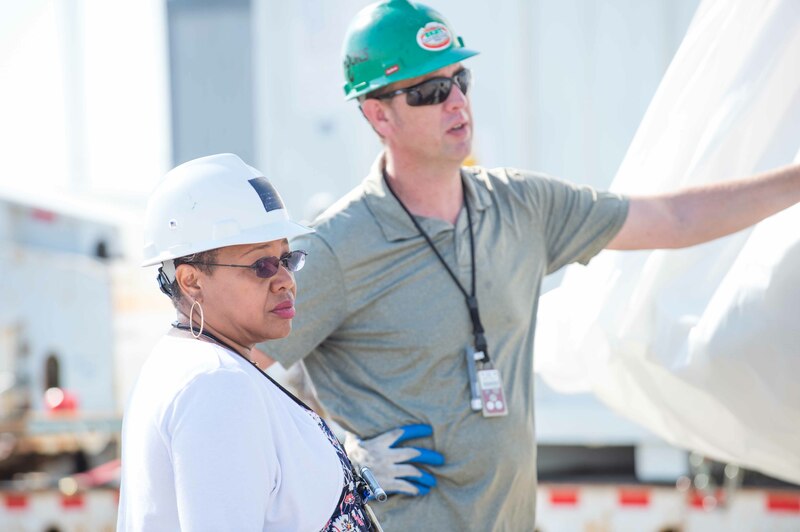 Our nuclear services group provides various project management, waste management, environmental restoration, operational services, radiological protection, safety and industrial hygiene capabilities to our clients. We operate four fixed based nuclear waste treatment facilities which have the most comprehensive radioactive and mixed waste services nationwide. Our waste treatment facilities develop treatment protocols for problematic waste streams, as well as provide the management and treatment of industrial, radioactive and mixed waste for government, commercial, medical and institutional organizations across North America, Canada, and the European Union. We provide total waste management services for commercial and government agencies throughout the entire waste life-cycle. We have been managing and treating waste for disposal since 1991, and with our network of four fully licensed and permitted radioactive and hazardous waste processing facilities, we are well versed in all phases of waste management. 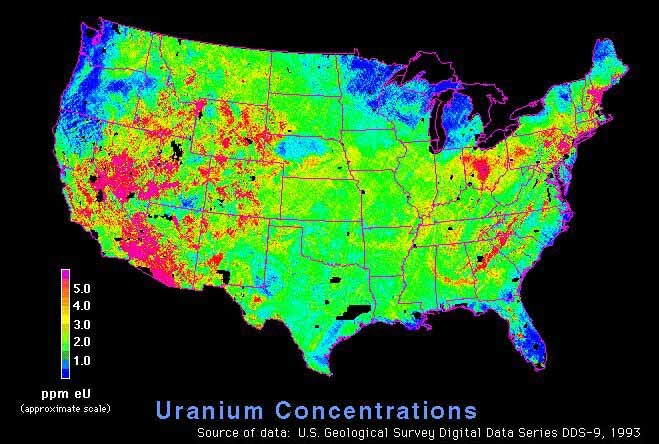 We plan treatment campaigns based on the designated disposal cell waste acceptance criteria and land disposal requirements, and based on our vast experience of managing wastes destined for all major federal and commercial radioactive disposal cells in the U.S. and Canada. We have a long standing reputation for developing unique treatment capabilities for the most difficult and complex waste streams. 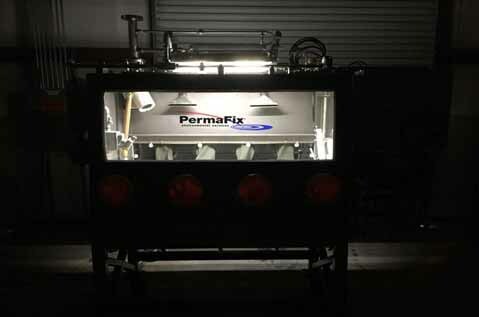 Years of treatment experience coupled with sound engineering practices, intimate knowledge of RCRA & TSCA regulations and on-site fabrication expertise has allowed us great success in treating a myriad of previously orphaned waste streams. As one of the largest turnkey radiological support services contractors in the U.S., we offer advanced technologies supporting radiological and hazardous facilities for site characterization, innovative rapid survey technologies, Multi-Agency Radiation Survey and Site Investigation Manual (MARSSIM) compliance, and Final Status Surveys (FSS). 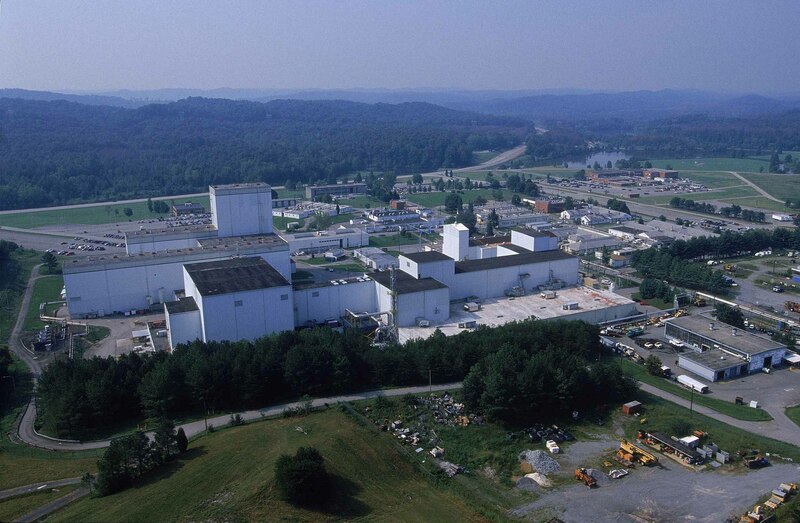 Clients rely on our industry experts for their ability to manage complex projects dealing with hazardous and radiological contaminants while ensuring regulatory and safety compliance. Our project experience covers the full spectrum of radiological hazard environments from nuclear reactor containment vessels to radiologically contaminated structures and surrounding environments. 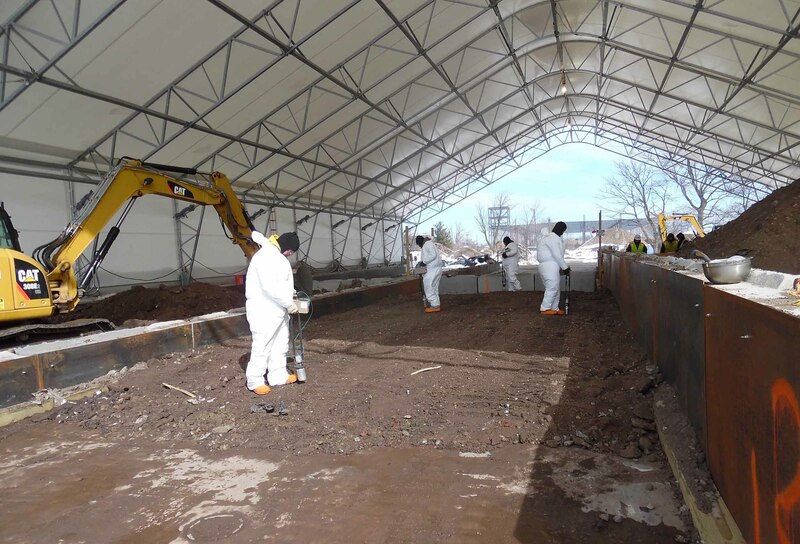 We have experience performing these services under a wide variety of conditions, such as in ecologically sensitive areas, unstable structures in close proximity to historically significant structures, highly congested areas, and within occupied buildings. We are an industry leader in providing Radiological Safety and Protection, Health Physics Support, and Technical Services aimed at providing clients with best practices for the protection of people and the environment from radiological hazards. 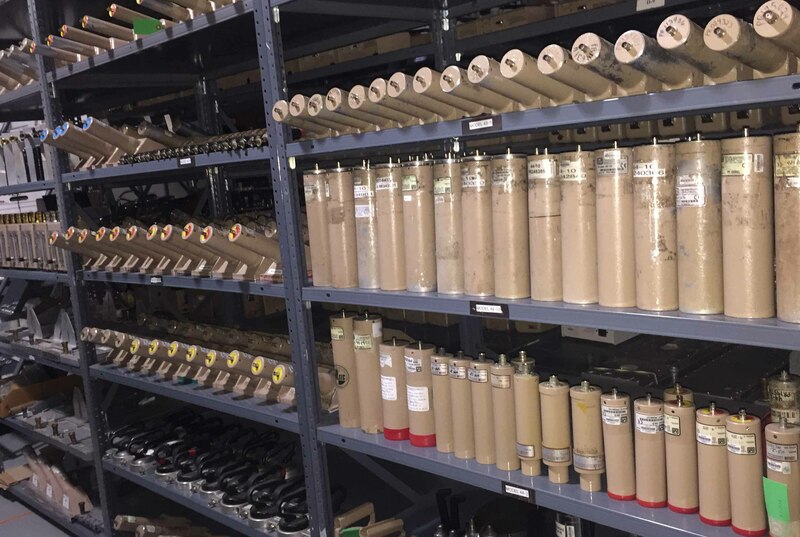 We provide rental, calibration and repair services for radiological and industrial hygiene instrumentation and possess one of the country’s largest commercial instrument inventories. 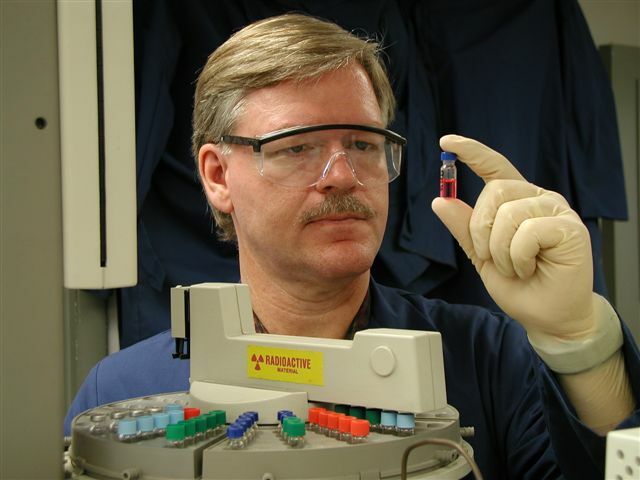 Located in Knoxville, Tennessee, our lab is ISO 9001 certified, ensuring quality service and products. We have extensive NORM/TENORM experience in several states throughout the U.S including oil and gas exploration and production facilities and mineral mines. 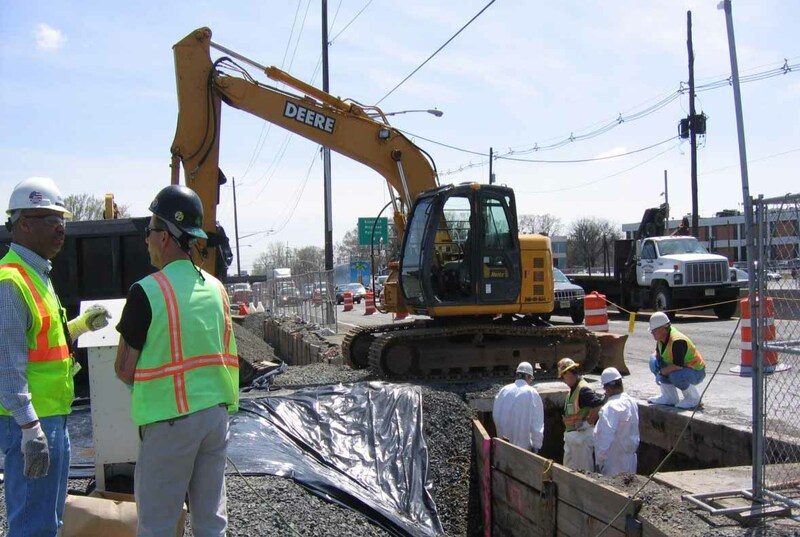 We routinely provide human health risk assessments, independent reviews, and evaluation of remediation options. 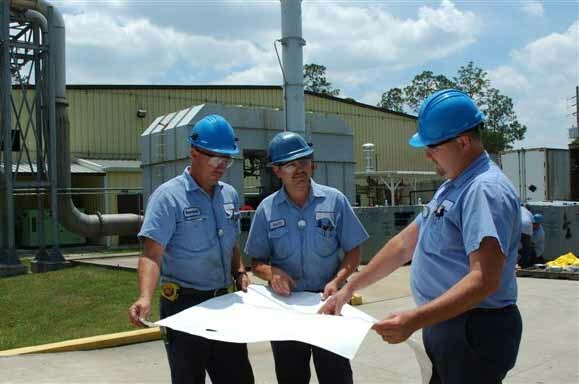 We have provided ongoing, reliable engineering support to a wide range of industries including government, waste management companies, commercial facilities, universities, and more. We have the experience and knowledge to apply our core expertise to solve the environmental issues our clients are facing today, and to enhance their ongoing environmental operations. We leverage our waste services and our project experience to help customers find new solutions to their ongoing challenges. Our services team can help you in a variety of areas including program development, information systems, EVMS, procurement, training, and more. We leverage our waste services and our project experience to help customers find new solutions to their ongoing challenges. We have a model for managing projects, measuring value, and ensuring cost control during all aspects of a project. 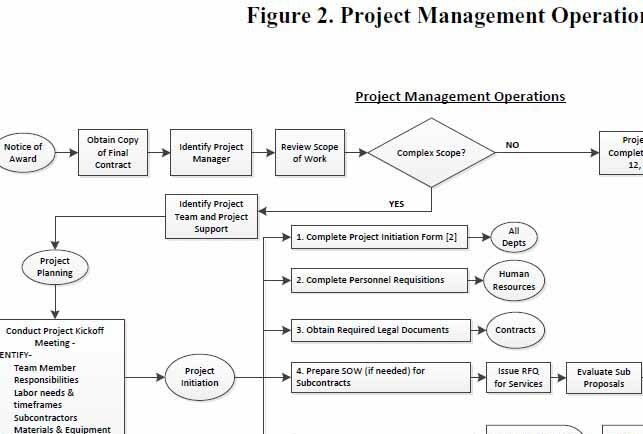 Our project management methodology has a track record of success and is ISO 9001:2015 certified. 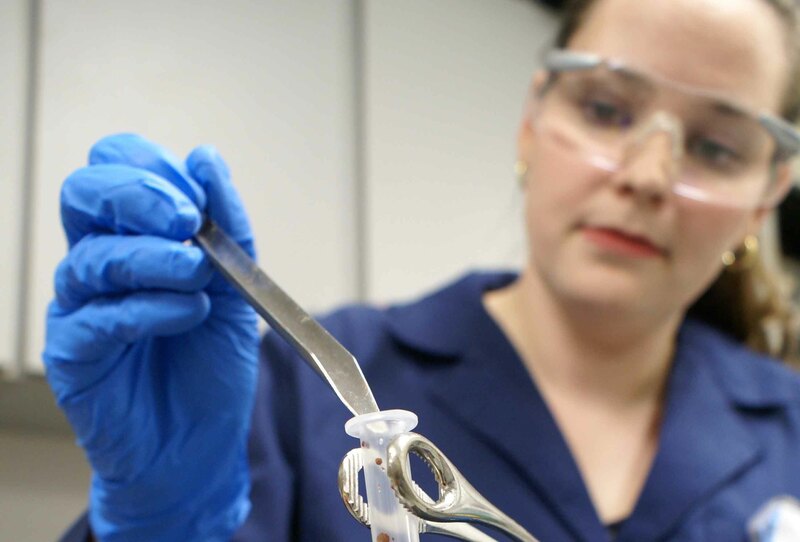 We have a fully functioning radiological and mixed waste analytical chemistry laboratory which conducts treatability studies to enhance or develop treatment processes for unique or complex mixed waste streams. Since the laboratory is located within a licensed and permitted operating waste treatment facility personnel are available for consulting on scale-up issues that may be addressed during bench testing.